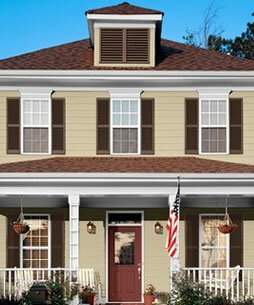 We offer a complete line of Benjamin Moore products for virtually every project you have. 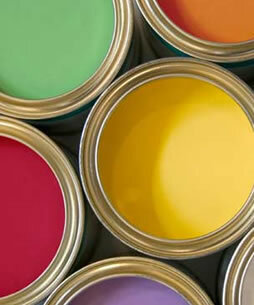 From surface preparation products, to a wide array of coatings in sheens and formulas for every requirement. Whatever the job demands, we have what you need.